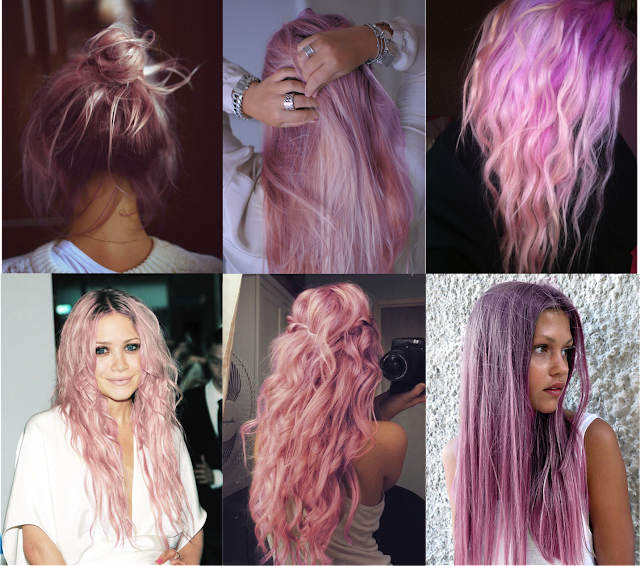 I want pink hair and I want it now. I've loved this look for so long and half term starts on Friday...do I dare? What do you guys think? Will it suit me? Ah I really want pink hair again! Especially as it's breast cancer awareness month - think it's be a lovely thing to do & show support for the cause by doing!!! I want pink hair so badly! GREEN. DO IT NEON GREEN.